Teach Laugh Plan: I got it! I got it! And you can too! 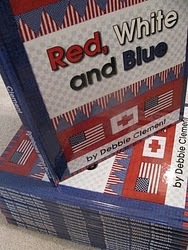 Today I received my copy of the Award winning Red, White, and Blue by Debbie Clement! Yes, THE Debbie Clement of Rainbows Within Reach! I was going to wait to tell you about the book until I showed my class but it is way too cute to wait. This book is based on a song she wrote immediately after 9-11. However, it doesn't talk about what happened.....it just celebrates the good ol' USA! This book is a winner for any patriotic holiday or just to remind our children how lucky we are to live in such a great country. I plan on "singing" this book (that comes with a CD) after the moment of silence we will take, after saying the pledge of course, in remembrance of 9-11. This will be a great way to open discussion about the tragedy while remembering those who lost their lives. This book is full of beautiful quilt art and even teaches us some sign language! Red, White, and Blue is easy enough for a very young child to read but can be enjoyed by any child or adult alike. You too can get your own copy of Debbie's book with CD for only $19.95 or you can win a copy right here on my blog! 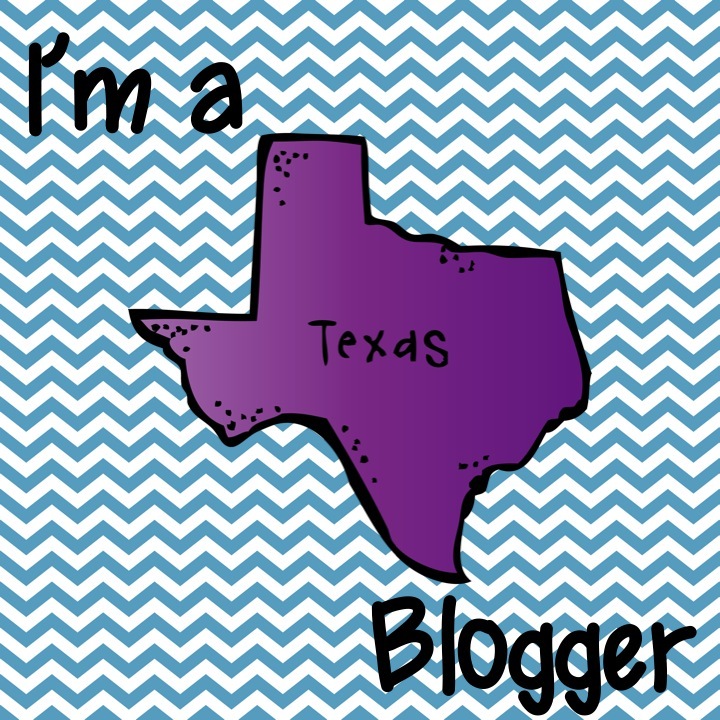 Just leave me a comment with your name and email addy by midnight on August 17th and a winner will be chosen (using random generator) . Debbie Clement, herself, will send the winner a copy of Red, White, and Blue! Thanks for posting about this. I've been looking for ways to honor the 10th anniversary of 9-11 with my class. COOL!! I had not idea this book was out! We have a pretty good sized military population here, and many of our kids have parents who are deployed...sometimes, they just need to celebrate their family's service! I have just been reading all of the posts and would LOVE to get a copy of this books!! What a great book for our annual 9-11 tribute!!! Oh, I would love to win this book! I can remember this day exactly-I was at school with my kids when I heard the news! It was awful.............all I wanted to do was get to my baby and hug him-no longer is he a baby but going into 7th grade this year! Wow, time flies by! I teach in Harlem and for the past 3 years (since I've been teaching in NYC) it's a very somber day. I would love this book to share with my students and fellow teachers! This looks like such a great book! Coming from the Hampton Roads area (home of SEAL team 6 and many many more military and navy men and women), this would be great to have in a classroom for September 11th or any other time. I would love to share this with both students and teachers!! Wow! This book is wonderful. It is important to never forget, but I want to go beyond as to what happened. Most of this year's fourth graders were not even born when it happened. (My 5th grade son is 10 and was 6 months old). I would love to use this book as a springboard to a deeper discussion at our school. I would love to win a copy. I am starting back to teaching after taking off 19 years to raise a family. This looks great! I have been trying to figure out how to talk about this day with my pre-kinders... what the perfect solution. Wow! What a great opportunity - I've always struggled with what to do or say on 9-11. This would be a super addition to my classroom! Thanks! Would LOVE a copy of the book to share with my students! I just wanted to jump-in here with all the froggie followers and thank Lorraine for bringing my book to a wider audience thru her blog. I am humbled by your comments and am so grateful to have you aware of the resource of my book and song. I honestly believe that it can be a springboard for your work with your students and children, bringing some sense of patriotism and respect to the time surrounding the anniversary observations. Thanks again for your comments of support and encouragement. I'm eager to learn the name of the lucky winner -- so I can get the book winging its way to its new home! This is a wonderful book to use with my students. A lot of my students last year had family members overseas (This also included my co-teacher's husband). What a wonderful resource to remember those who lost their lives on that day. I would love to be able to share this book with my class! I still remember watching 9/11 footage on the news before going to school where my third graders didn't quite understand what happened. It was emotional, and I felt numb. I don't want out kids to forget.